HUSTLE & WEST COAST SWING Monthly Dance Party! 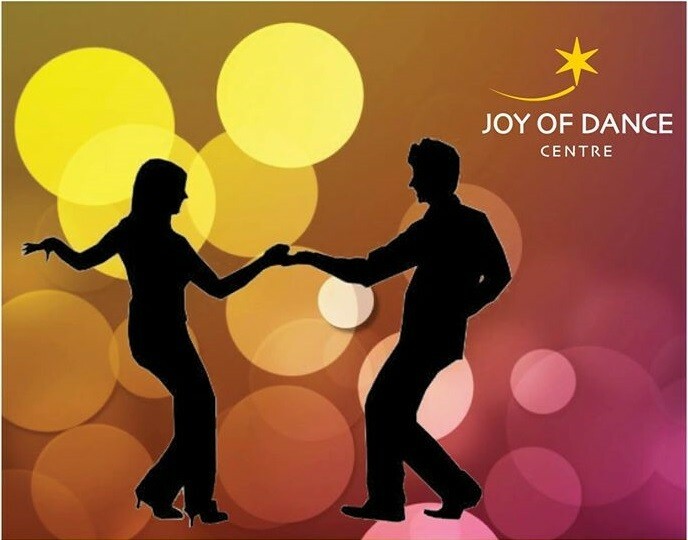 Come out and learn a fun social pattern then stay to dance! Facebook event page can be found HERE!